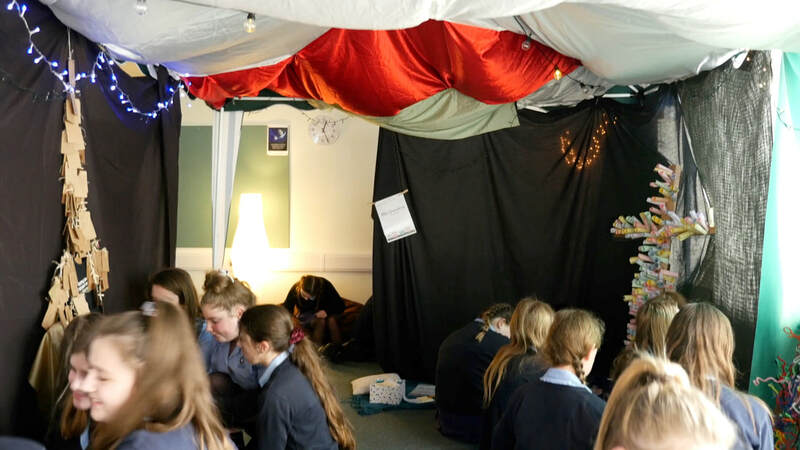 We are delighted to run Prayer Spaces throughout the year and at a number of different schools. Typically these events last 3-4 days and we take over a classroom for this purpose. Usually we run lessons based on Christian prayer and these are delivered to classes throughout the week; often meaning that every pupil in the school gets to experience the prayer space room for themselves. On other occasions it represents a more informal space for young people (and staff!) to drop into, often in break and lunchtimes and after school. 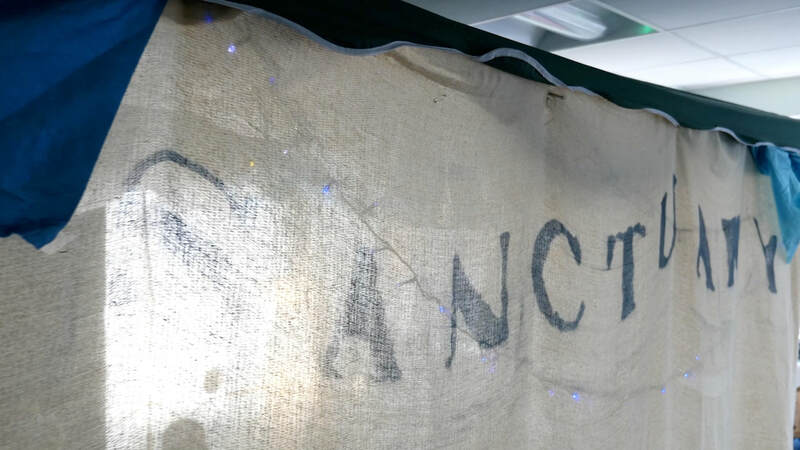 Our prayer spaces usually consist of a large number of prayer areas or stations, which students and staff can interactive with. We encourage everyone to experience the space with respect to others, meaning it's also a place of reflection and contemplation. For more information or to book a prayer space at your school, please contact one of the secondary team!